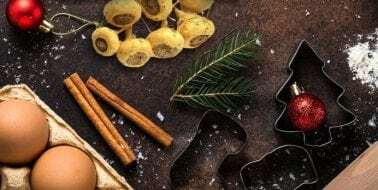 Thanksgiving maca recipes can make a holiday feast both tastier and healthier. 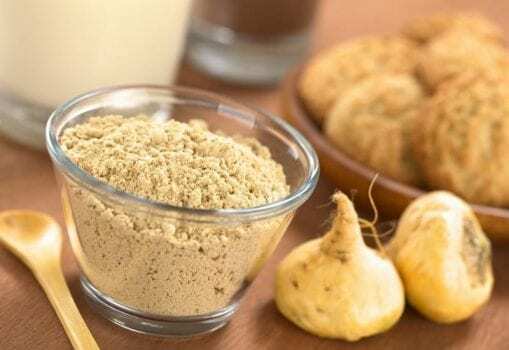 Here, we'll tell you about the numerous health benefits of maca and serve up four of our favorite maca recipes, just in time for Thanksgiving! Scientifically classified as Lepidium myenii, maca is a nutritious root plant native to the Pervian Andes Mountains. 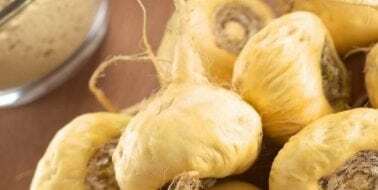 After the maca root is cultivated and harvested, it is often dried and powdered and used for a variety of medicinal and nutritional purposes. Scientific research has concluded that maca contains numerous elements and nutrients important to the maintenance of optimal health such as: protein, carbohydrates, potassium, iron, copper, manganese, Vitamin B6, fiber and Vitamin C.
Not only is maca nutritious, but is also believed to prove effective in helping to promote good health in a variety of ways, including: addressing sexual performance issues, helping to maintain healthy hormonal balance, supporting healthy fertility, offering relief from certain menopausal symptoms, boosting energy levels, helping to maintain a healthy mood and supporting a healthy immune system. 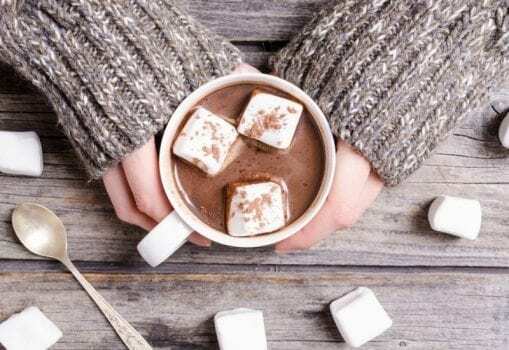 Hot chocolate with maca and tonic herbs is a great beverage to consume as a prelude to a holiday meal or to cap it off during dessert. Place all the ingredients into a blender a mix thoroughly. Heat in pot or saucepan until warm, or to desired temperature. Any leftovers can be stored in the refrigerator and reheated (or enjoyed chilled) when desired. This side dish is a perfect compliment to the traditional turkey and cranberry sauce synonymous with Thanksgiving. 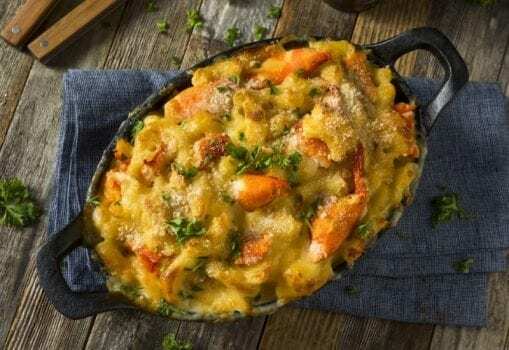 There are five components to this recipe: marinated vegetables, marinade, additional vegetables, sauce and a macaroni crust. 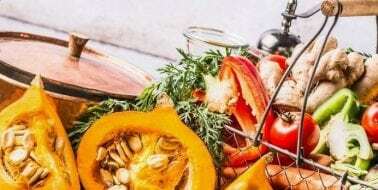 Mix marinated vegetables together in a separate bowl. Spiralize zucchini on paper toweling and sprinkle with salt. Prepare additional vegetables. Mix sauce ingredients together until the concoction is creamy. Mix crust ingredients by hand. Pour what remains of cheese and vegetable preparation over the marinated vegetables. Add the crust atop the concoction. Dehydrate by baking at 115 degrees Fahrenheit for anywhere from two to 20 hours depending upon how loose or dry you wish the casserole to be. 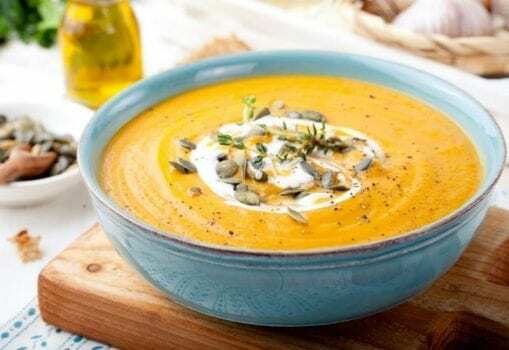 Soup is always a good choice for a first course -- especially when it's as delectable as this pumpkin maca soup. Using a large pot, mix all ingredients (but the kale) together. Bring to a boil, then simmer covered for at least several hours. Prior to serving, mix the kale in and allow at three minutes for the kale to be absorbed into the mix. 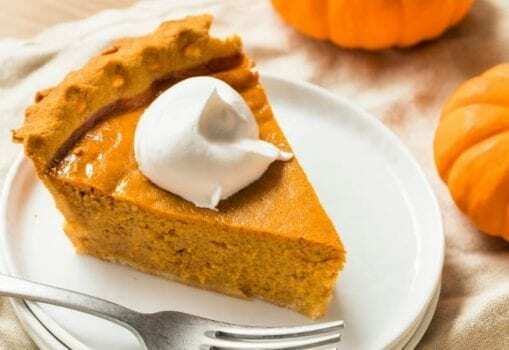 Pumpkin pie is THE traditional dessert for many Thanksgiving feasts. Pie is prepared in two components: the filling and crust. Prepare the crust first. Then preheat the oven to 350 degrees. Place all appropriate ingredients into a large bowl. Spread coconut oil over pie pan. Spread dough evenly across the pan. Bake for 15 minutes. Finally, prepare the filling. Mix ingredients together until they are smooth and creamy. Pour the mix into the pie crust. Bake for 30 minutes. Let cool. Store in the refrigerator.